Verge Northampton International Registration Now Open! Registration is now open for the 27th annual Verge Northampton International on November 11th and 12th, 2017 in Northampton, MA, r ounds 3 and 4 of the Vittoria Northeast Cyclocross Series. This year, a course preview and clinic will be offered on Friday November 10th by Coach Jacob Fetty. Limited spots are available, so secure yours today! Visit www.nohocx.com for more information, and to register. Adam Myerson leads athletes in group training session at Elm Bank. With a gap in the New England racing schedule last weekend, Adam Myerson thought it the perfect occasion to host training sessions for local clients. The sessions included interval work and skills on Myerson's own training course at Elm Bank in Wellesley, MA. Several clients attended, including many members of the New England Devo team. Check out the video below to see some of the action. A last minute change to Merv Davis' racing team left him without bikes and support for the upcoming cross season where he plans to race UCI Elite. Fortunately, grassroots team rider and friend Jim Emery came to the rescue, and along with the additional help of KindHuman, Cycle-Smart will be able to take Merv on for the coming season. Watch the video below to learn more about Jim Emery's generosity in paying it forward in the sport we all love. With the 'cross season fully underway, it's time to talk about intervals. 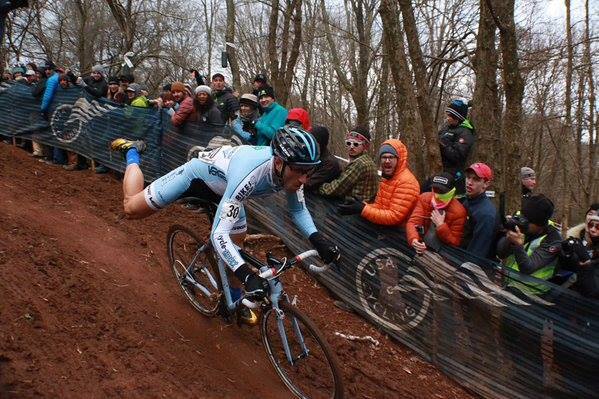 Head Coach Adam Myerson breaks down the components of cross racing, and how interval work can be tailored to fit those conditions. Ellen Noble places 3rd at the Trek Waterloo World Cup in the Elite Women. 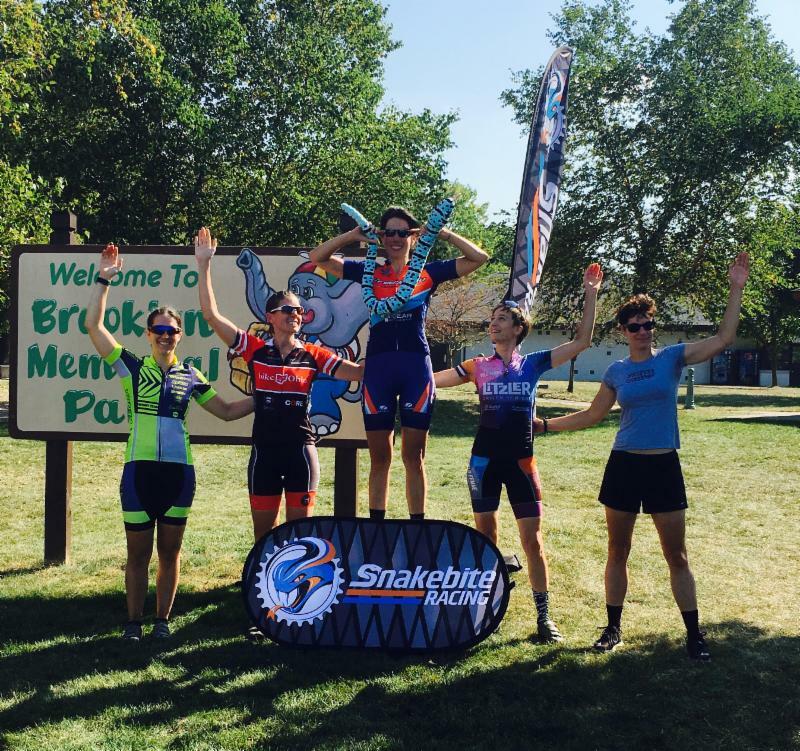 Samantha Brode wins the cat 1/2/3 women's race at NEOcx. Coach Jordan Villella places second at VACX in the Elite Men.